Caught a Vonage commercial last night. It seems they have made a revision to the map below. 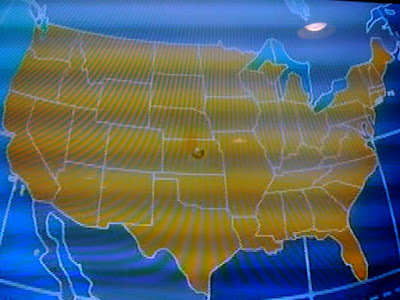 When did Missourin and Arkansas become one GIANT state? How does this get throught without someone catching it?